This unique and useful mineral has a high porosity, high surface area, and can hold up to two times its weight in fluid, making it an efficient catalyst support and carrier. 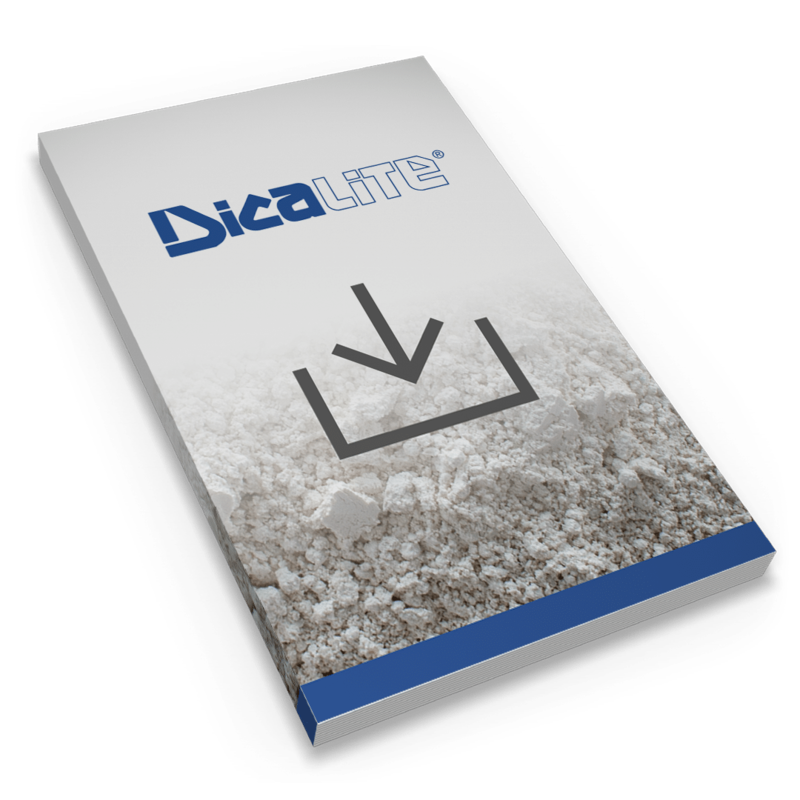 Natural Diatomaceous earth is sometimes used as a support and carrier for catalysts, generally serving to maximize a catalyst’s surface area and activity. For example, nickel can be supported on the material to improve its activity as a hydrogenation catalyst. It’s common for diatomaceous earth to be added to fertilizer, allowing the mixture to be sprayed for easier application. It can also be used to carry minerals, nutrients, and other essentials for products. Natural diatomaceous earth has been used as a carrier to help protect trees (tree trunk paint) and is mixed with liquid fertilizers as a suspension and dispersant aid.